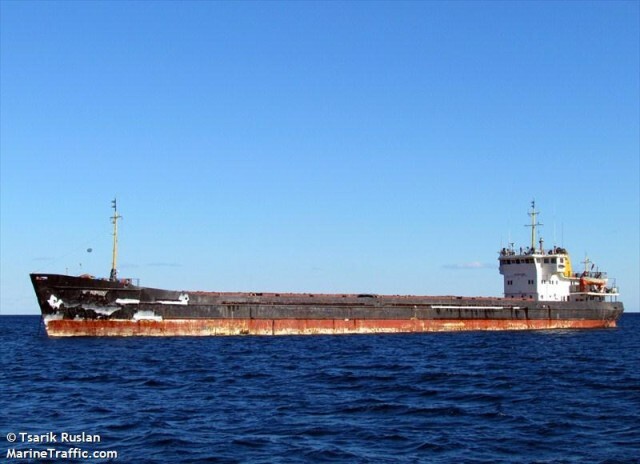 The 108 meter long, 5910 dwt cargo vessel Amgu went aground in the canal outside of St. Petersburg, Russia. The Amgu had departed from St. Petersburg when it suffered engine failure and lost steering before grounding in the canal. A tug was able to assist refloating the Amgu and both proceeded to a berth in St. Petersburg. No reports of injuries, damage or pollution released. 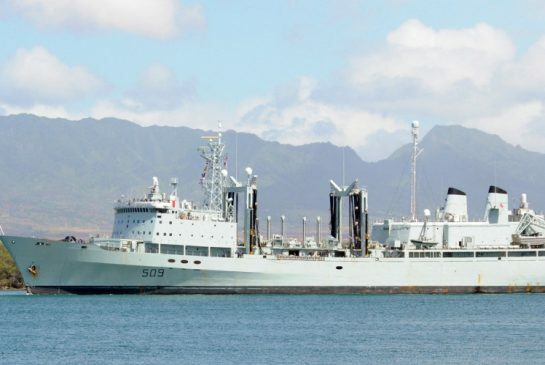 The 172 meter long Canadian Naval supply ship HMCS Protecteur became disabled in the Pacific Ocean while en route to its home port of Esquimalt, Vancouver Island. The HMCS Protecteur had departed from Hawaii when it suffered a fire in the engine room while in heavy seas. The blaze was extinguished, but the main engine was damaged and left the ship without power. Twenty crewmen were injured extinguishing the fire. Two vessels from the United States Navy responded to the scene delivering supplies and transferred some passengers off the HMCS Protecteur. A tug was to arrive and take the supply vessel back to Pearl Harbour for repairs. Reports state the commanding officer of the HMCS Protecteur stating the crew were “making the best of a crappy situation”. The 36 foot long landing craft Belltech 5 and the 36 foot long fishing vessel Miss Jana required assistance in the waters off Valdez, Alaska. The crew of the Belltech 5 sent out a distress call first after discovering the vessel had sprung a leak. The fishing vessels Miss Jana and Equinox responded to the scene. The Miss Jana arrived first and rescued the 3 crew from the Belltech 5. Then, the Miss Jana suffered engine failure. The 50 foot Equinox arrived and took the Miss Jana under tow. The vessels proceeded towards Valdez when the Coast Guard boat arrived on scene. The crew of the Belltech 5 were transferred over to the Coast Guard vessel who took the men back to Valdez. No reports of injuries. The Belltech 5 sank in 1,200 feet of water. No reports of pollution.